Support your employees’ health and wellbeing whilst increasing your organisation productivity with Corporate Yoga, Corporate Meditation Classes and Corporate Massage offered across Sydney. The debilitating effects of stress in the workplace, including increasing illness and absenteeism and decreased productivity is costing companies and our economy immensely. Our experienced, qualified and insured instructors and therapists offer corporate wellbeing programs including corporate yoga, corporate meditation classes and corporate massage in Sydney Metropolitan, Sydney Inner West, Upper North Shore and the Northern Beaches. 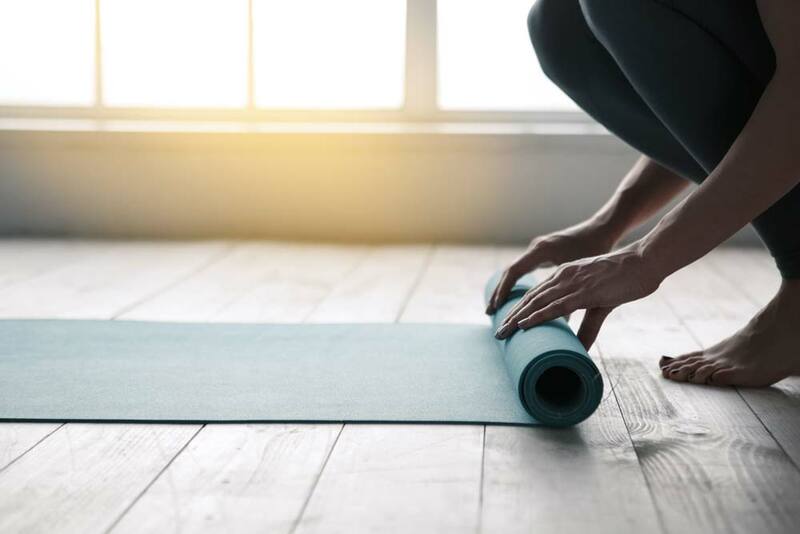 The yoga practice we offer is about re-connecting with oneself and enjoying a simple physical workout that is supportive and is nurturing for the whole of the body. Meditation supports vitality and wellbeing and reconnects oneself deeply back into their body. 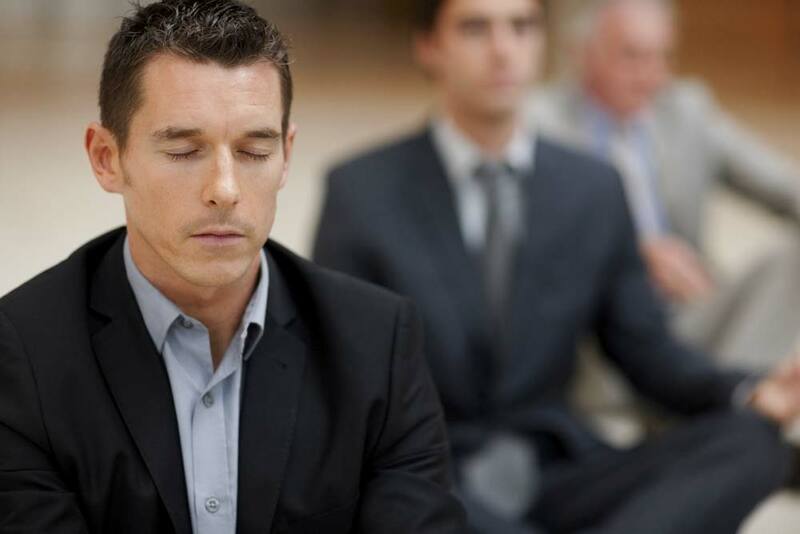 Meditation at the workplace has proven to have had many long term benefits for employees. Massage offers numerous benefits to your team including stress reduction, the release of muscular tension and greater body connection. Offering on-site yoga, meditation classes and massage is a simple and efficient way to support your employees’ health and wellbeing, whilst at the same time increase your business outcomes and the positioning of your organisation as an employer of choice through its commitment to its people’s health and wellbeing. Classes, courses and massage can be customised to best suits your corporate needs and be offered at a time most convenient to your organisation and employees’ schedules – before work, lunch, after work or within standard working hours. Our fees are according to the service offered, the number of participants, program/class duration and our distance to travel.